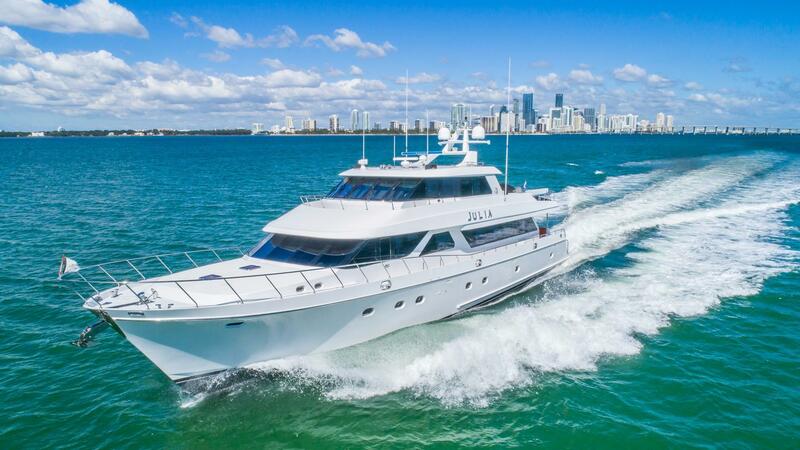 Founded in 1978, Ocean Alexander has become a global leader in semi-custom luxury yacht manufacturing with yachts ranging from 72 to 155 feet. 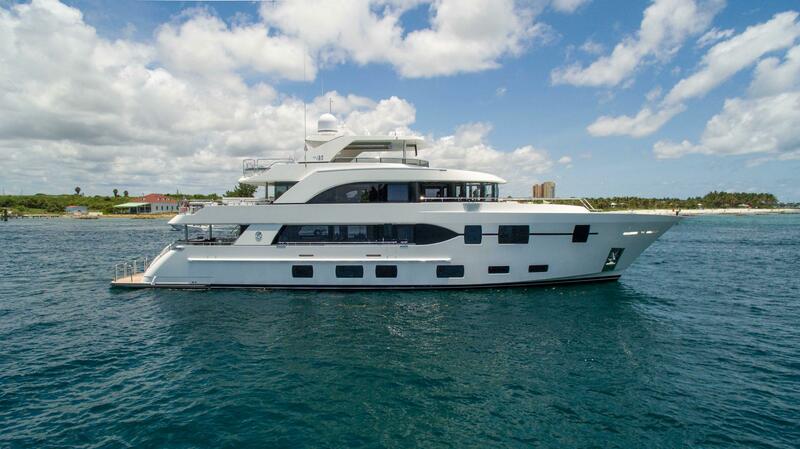 Ocean Alexander is an Asian boat manufacturer with dealers throughout America, Europe, and Australia. 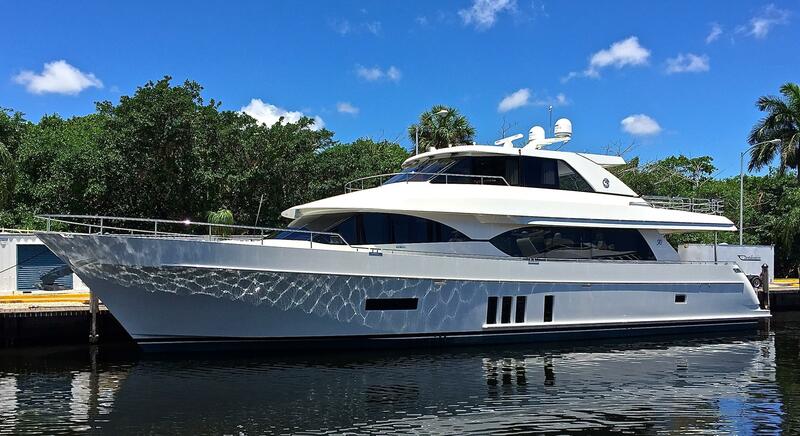 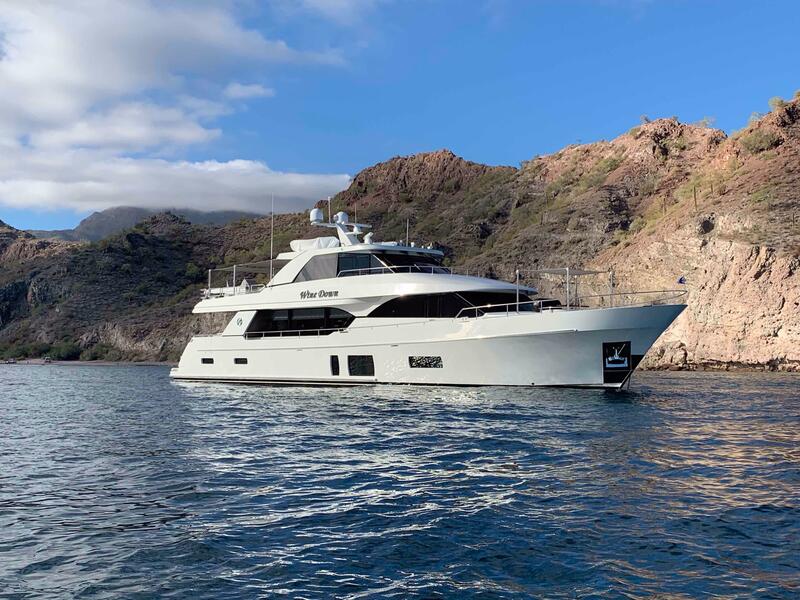 Ocean Alexander yachts are built by skilled craftsmen who have perfected the art of luxury, creating living spaces with a variety of layout options. 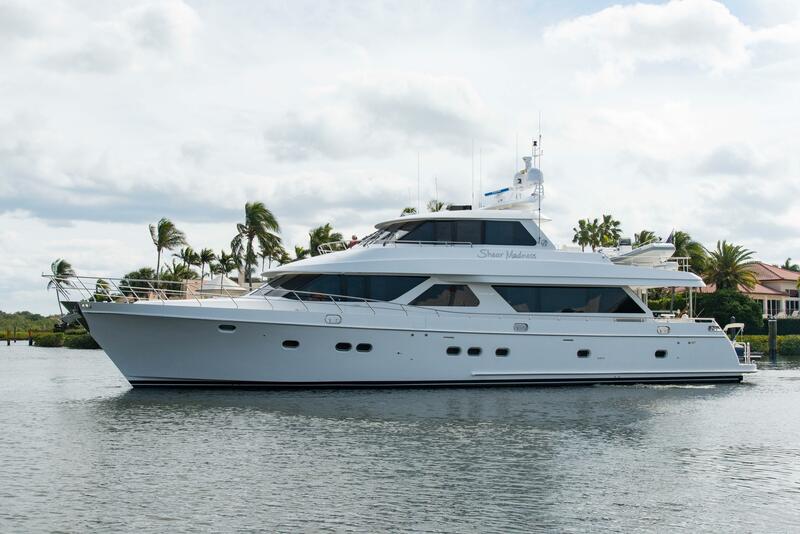 Ocean Alexander 58/64 Pilothouse 2001 - Current 64' 17' 6" 4' 0"
Ocean Alexander 38 Double Cabin 1984 - 1987 38' 4" 13' 4" 3' 2"
Ocean Alexander 40 Europa 1983 - 1989 39' 8" 13' 4" 3' 2"
Ocean Alexander 40 Double Cabin 1980 - 1989 40' 10" 13' 4" 3' 6"
Ocean Alexander 42 Sedan 1986 - Current 42' 0" 14' 4" 3' 2"
Ocean Alexander 42 Classico 1993 - Current 42' 3" 14' 8" 3' 10"
Ocean Alexander 420 Sundeck 1987 - 1999 42' 3" 13' 11" 3' 2"
Ocean Alexander 43 Flush Aft Deck 1980 - 1985 42' 6" 14' 6" 3' 6"
Ocean Alexander 390 1985 - 1994 43' 6" 14' 0" 3' 2"
Ocean Alexander 43 1979 - 1986 43' 0" 14' 6" 3' 6"
Ocean Alexander 430 Classico MK I 2000 - Current 43' 6" 14' 8" 4' 2"
Ocean Alexander 440 Sundeck 1987 - 1999 43' 9" 13' 11" 3' 2"
Ocean Alexander 456 Classico 1992 - Current 45' 6" 15' 8" 4' 0"
Ocean Alexander 460 Classico 2000 - Current 45' 8" 14' 8" 4' 2"
Ocean Alexander 460 Sundeck 1997 - Current 46' 0" 13' 11" 4' 0"
Ocean Alexander 480 Sport Sedan 1994 - Current 48' 6" 15' 6" 2' 9"
Ocean Alexander 486 Classico 1993 - Current 48' 0" 15' 8" 4' 0"
Ocean Alexander 50 Pilothouse MK II 1985 - 1990 50' 0" 15' 6" 4' 6"
Ocean Alexander 50 Classico Pilothouse Trawler 2006 - Current 50' 1" 14' 8" 4' 2"
Ocean Alexander 50 Pilothouse MK I 1978 - 1983 50' 3" 15' 6" 4' 6"
Ocean Alexander 510 Classico 1993 - Current 50' 6" 15' 8" 4' 0"
Ocean Alexander 51 Sedan 1989 - 1993 51' 1" 16' 4" 3' 2"
Ocean Alexander 52 Sedan 2006 - Current 52' 0" 15' 6" 4' 0"
Ocean Alexander 520/540 Pilothouse 1990 - Current 52' 5" 15' 6" 4' 7"
Ocean Alexander 53 Sedan 1989 - 1993 53' 0" 16' 4" 3' 2"
Ocean Alexander 54 Cockpit MY 1985 - 1989 54' 0" 15' 6" 4' 6"
Ocean Alexander 546 Yachtfisher 1995 - 1998 55' 10" 16' 4" 4' 1"
Ocean Alexander 548 Pilothouse 1994 - Current 55' 7" 17' 6" 4' 0"
Ocean Alexander 56 1984 - Current 56' 0" 18' 0" 4' 6"
Ocean Alexander 60 Pilothouse 1983 - 1987 60' 0" 18' 0" 4' 10"
Ocean Alexander 610 Pilothouse 1996 - Current 61' 0" 17' 6" 4' 0"
Ocean Alexander 62 Pilothouse 1988 - Current 61' 8" 17' 10" 4' 6"
Ocean Alexander 630 Motoryacht 1987 - 1994 63' 0" 17' 6" 4' 4"
Ocean Alexander 66 Pilothouse 1984 - 1992 66' 0" 17' 8" 4' 5"
Ocean Alexander 68 Pilothouse 1986 - Current 68' 0" 18' 6" 5' 0"
Ocean Alexander 65 Pilothouse 1992 - Current 69' 8" 17' 10" 5' 5"
Ocean Alexander 70 Pilothouse 2009 - Current 69' 5" 18' 10" 5' 5"
Ocean Alexander 730 Motoryacht 1991 - Current 73' 5" 20' 0" 5'2"
Ocean Alexander 74 Motoryacht 2006 - Current 77' 6" 20' 6" 5' 11"
Ocean Alexander 78 Motoryacht 2003 - Current 79' 7" 20' 1" 5' 11"
Ocean Alexander 82 Motoryacht 2013 - Current 82' 0" 20' 1" 5' 11"
Ocean Alexander 80 Motoryacht 2007 - Current 83' 0" 20' 0" 5' 0"
Ocean Alexander 85 Motoryacht 2011 - Current 86' 7" 20' 1" 5' 11"
Ocean Alexander 86 Cockpit Motoryacht 2002 - Current 86' 0" 22' 0" 5' 4"
Ocean Alexander 90 Motoryacht 2010 - Current 92' 5" 22' 5" 6' 5"
Ocean Alexander 98 Cockpit Motoryacht 2005 - Current 98' 0" 22' 0" 6' 5"
Ocean Alexander 102 Megayacht 2007 - Current 102' 0" 22' 0" 5' 4"
Ocean Alexander 120 Megayacht 2014 - Current 121' 2" 25' 2" 6' 9"